Social Media Marketing has become a must for businesses that want to get ahead of the curve in today’s Digital world. Social media helps you generate new leads, increase brand awareness, improve existing relationships and enhance customer management. The ability to interact directly with customers and potential customers on a familiar platform can have massive benefits but can come with some risks. A carefully thought out and implemented social media plan is essential. If your ideal audience is using social media, then the answer is a resounding YES! It’s an additional way of communicating with your potential customers and its a key element of Digital Marketing as a non-interruptive marketing method. Lots of businesses use social media to improve brand awareness but, without a clear defining message, it simply won’t be effective. It’s important to define crystal clear and trackable objectives when starting a social media strategy. Building specific landing pages with data capture forms, subscribes, and downloadable gated content increases the likelihood of gaining better quality leads through social media. Our team of consultants have the tools and skills to monitor and track every aspect of a running campaign. This enables you to see which leads/sales and ROI you’ve gained as a direct result of social media. In order to answer this question we need to consider the “Buyer Persona”. 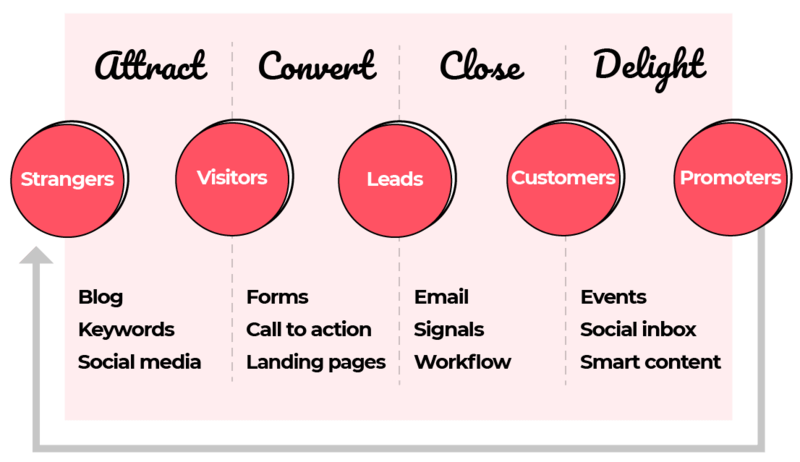 Understanding which social media platform(s) your ideal customer is using will help you with this, however, it’s important to keep testing and tweaking as your buyer will always be changing and evolving. Our social media automation tools are able to report back on which social media channels are working and what type of posts are gaining the most attraction. 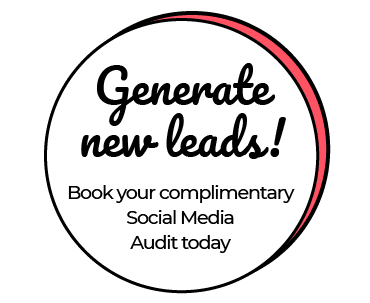 Gain key information about how your current social campaigns are performing and, more importantly what can be done to improve them. We created a digital strategy for Abellio’s two main routes – Abellio Greater Anglia and Stansted Express resulting in a £6.5m increase in online sales.